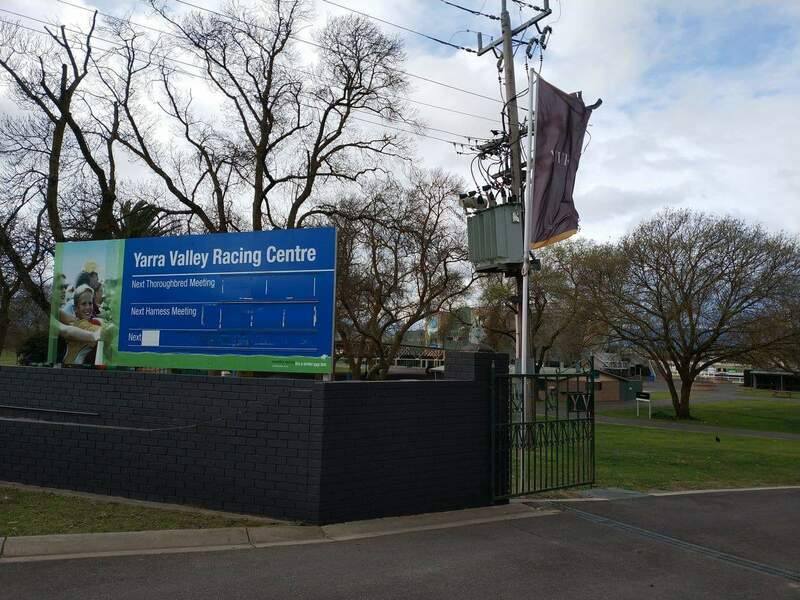 The scenic Yarra Valley region is known for its popular racing events and many visitors come year after year to enjoy the local horse racing events. 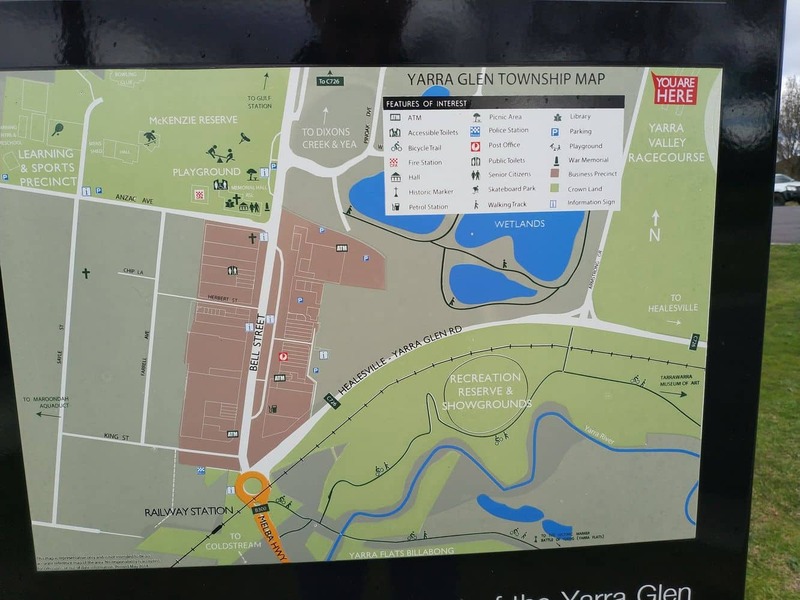 Most of these events are held at the Yarra Glen Racecourse nestled near Armstrong Grove in Yarra Glen. 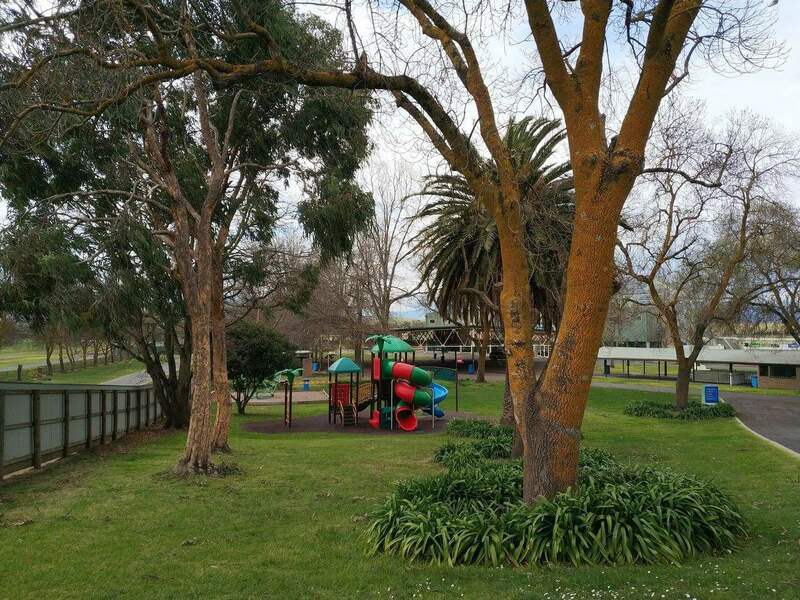 Yarra Glen is known for its wineries, breweries and antique shopping avenues. 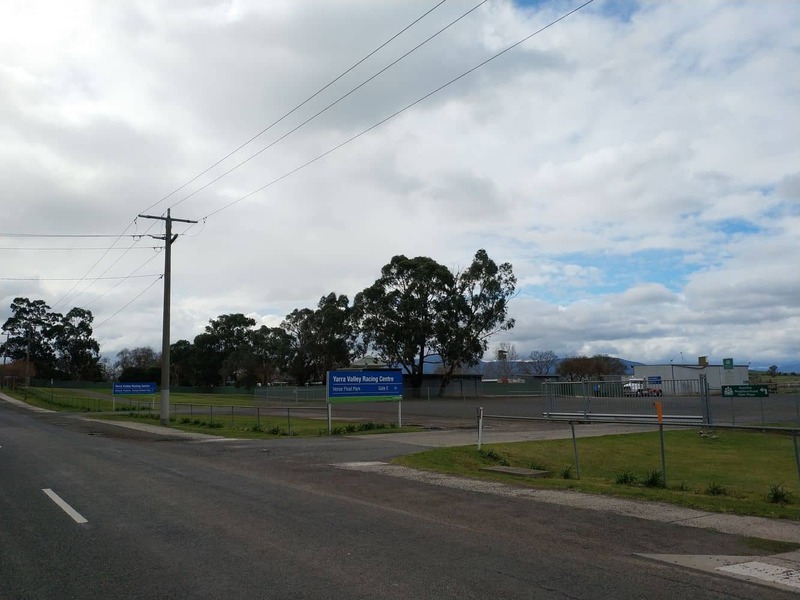 In addition, the wide array of community events and popular racing events attract thousands of visitors during the spring and summer months. 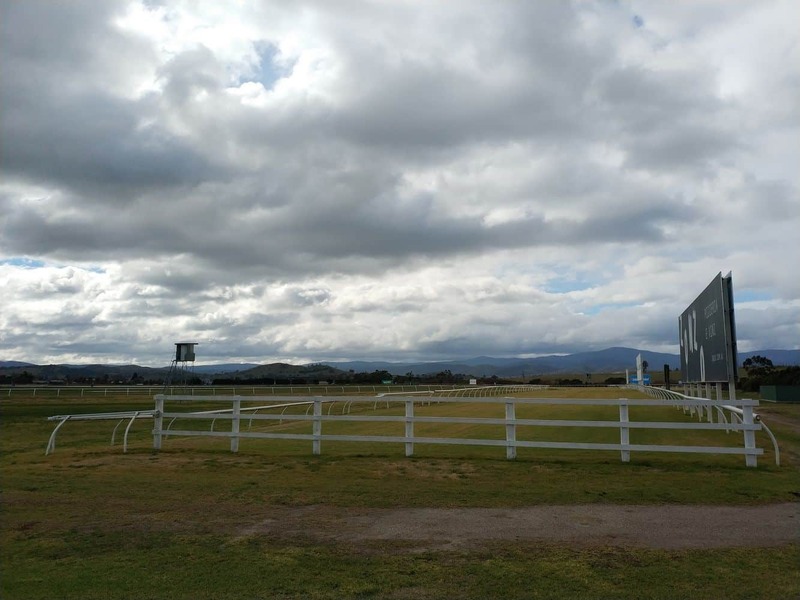 Popular racing events at the Yarra Glen Racecourse include weekday harness racing and Australia Day racing. 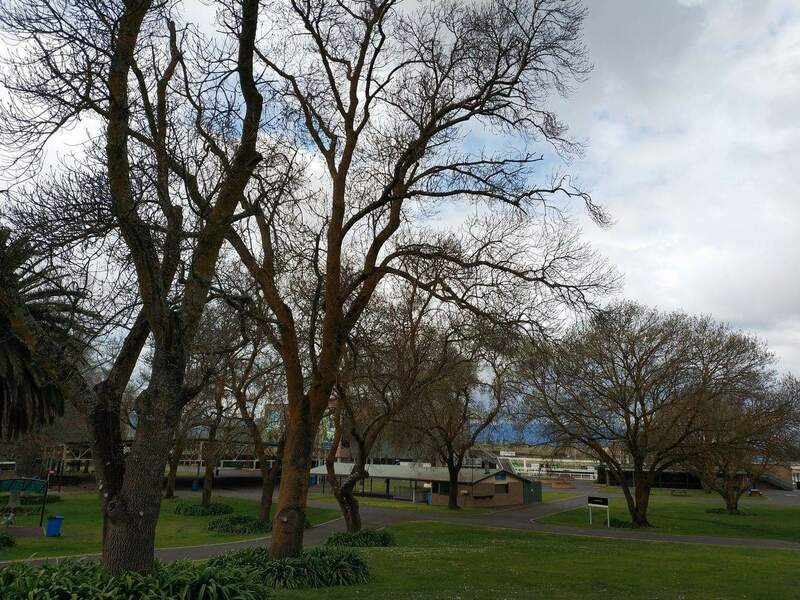 There are many scheduled race days throughout the year, including the ever popular springtime racing where there are a number of premier horse races heald at the racecourse. 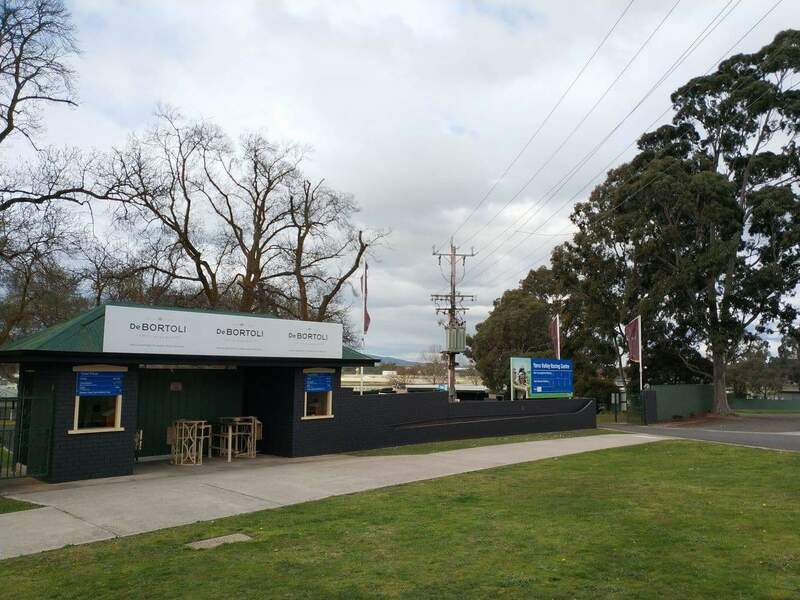 Come and enjoy the view trackside or relax at the Yarraview Dining room which overlooks the racecourse and mountains. Have a bite to eat and spend some time at this beautiful course with your friends and family. 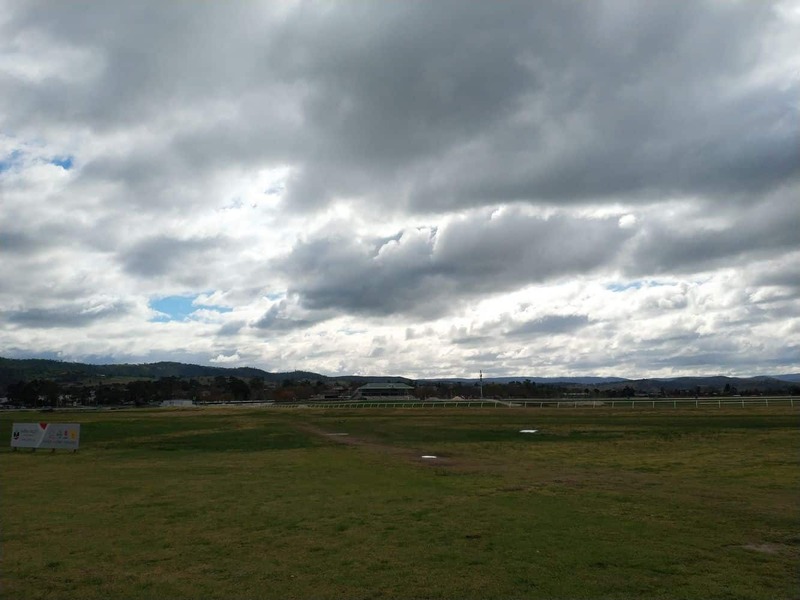 The Yarra Glen Racecourse also hosts a regular craft market which is held on the first Sunday of the month from 9am – 2pm (closed July-August). 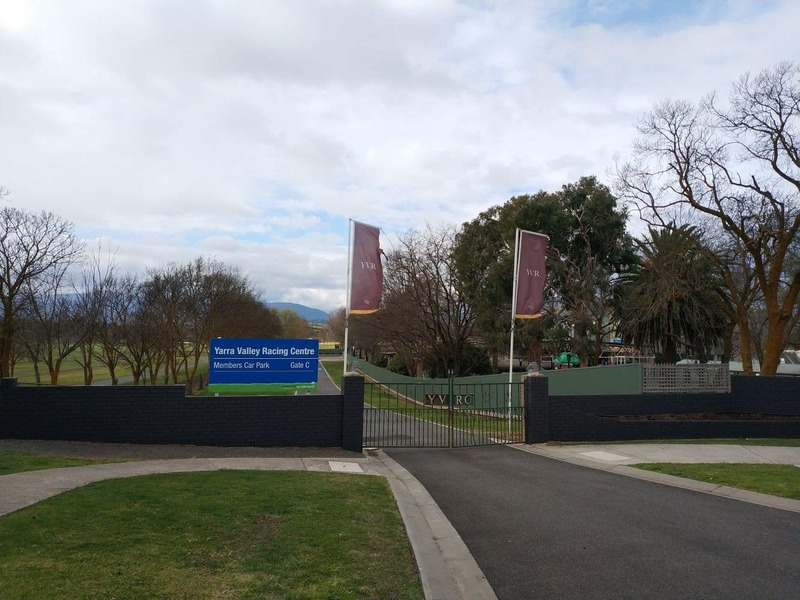 Entry to the racecourse is via Armstrong Grove off Healesville-Yarra Glen Rd and parking is $4.00. At the market you will find a range of fresh, homemade food and crafts as well as local wines, plants and unique gifts. 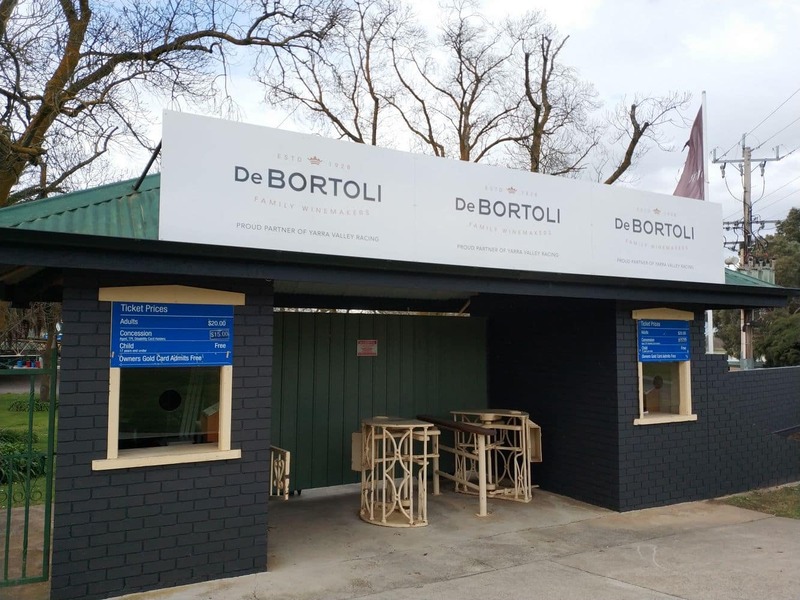 Make the most of your Yarra Valley visit by adding a stop off at the market for an amazing shopping and dining experience. 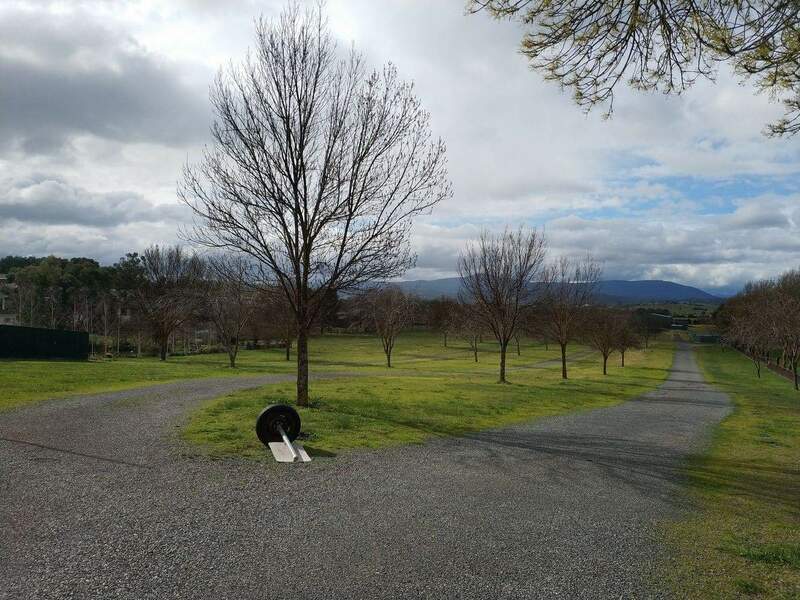 If you are looking for accommodation in the Yarra Valley, click the link below to find the best accommodation deals.